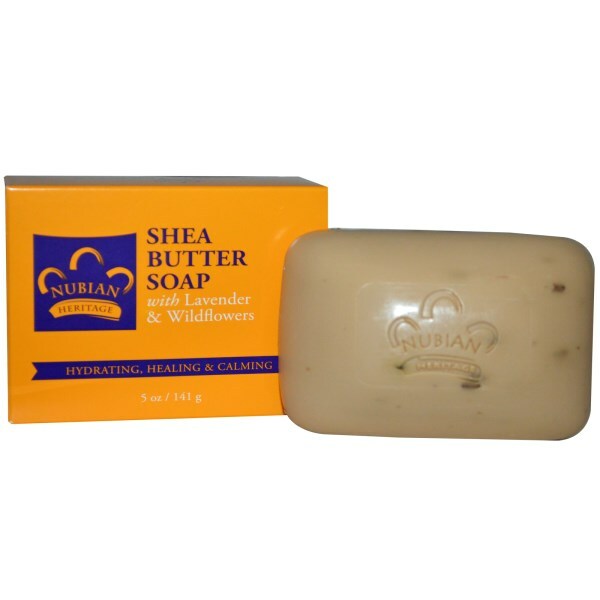 View Cart “Nubian Heritage, Shea Butter Soap, With Lavender & Wildflowers,” has been added to your cart. Heritage: The use of Lavender as a versatile therapeutic botanical essence date back to ancient times. First cultivated by the Arabians, it is thought to have spread across Europe from the Greek Hyeres Islands. Egyptians Phoenicians and the people of Arabia valued Lavender for its treasured fragrance and used it to treat all skin types due to its rejuvenating, natural anti-bacterial properties, as well as its soothing effects. This cleansing soap with Lavender buds and Wildflower gently polishes the skin while releasing a soothing and calming natural aroma. Nutrient-rich organic Shea Butter leaves skin soft, smooth, and comfortable. Vitamin E, a powerful antioxidants, helps promote healing. Nubian Heritage is the brainchild of two New York street vendors. 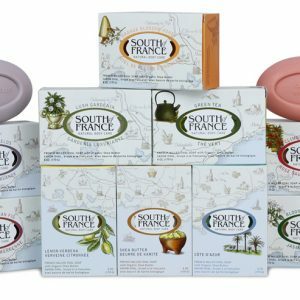 In 1992 fresh out of college and without jobs, Rich and Nyema embarked on a mission to produce luxurious natural products from traditional African recipes with organic and fair trade ingredients. Today Nubian Heritage offers hundreds of culturally authentic natural products inspired by global ancient healing philosophies. Although Nubian Heritage products are no longer made in bath tubs, little else has change; the company still makes it products itself, still uses fair trade organic ingredients and still invests in community commerce.